An undeniable fact for Indian corporates is the need to spend 2% of their average net profits from the last three years on CSR activities. Today, this spend is unevenly tilted towards traditional approaches such as contributions to relief funds at state/central levels; donations to charities, NGOs, etc. ; compliance with ethical standards; and undertaking generic CSR drives. Backing projects that are self-sustaining. It’s a reflection of corporate, sub-consciously possibly, considering CSR funds as a poor relation to be tolerated, not unlike how Cinderella was treated by her evil stepsisters. It’s invariably relegated to the backburner, as it is not seen as a business imperative. 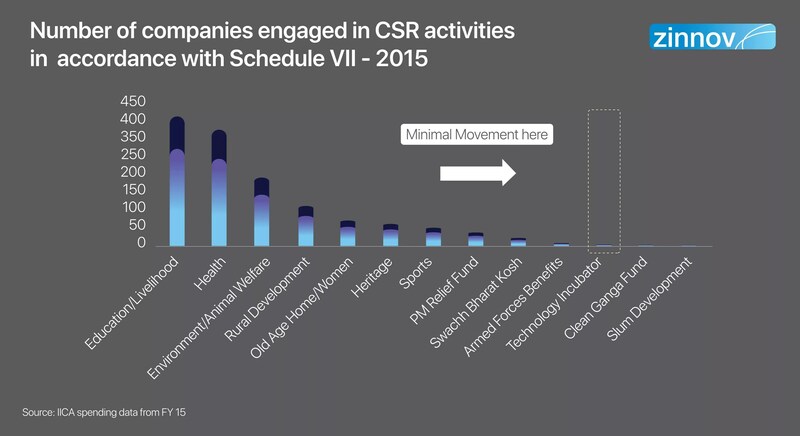 Consequently, most companies fail to leverage their CSR spend to build stronger relationships with the society in which the corporates operate. Question is, why aren’t corporates innovative in solving for these challenges and deploying that capital more effectively? Can technology help solve social challenges? delivering impact in a short timeframe, relatively. 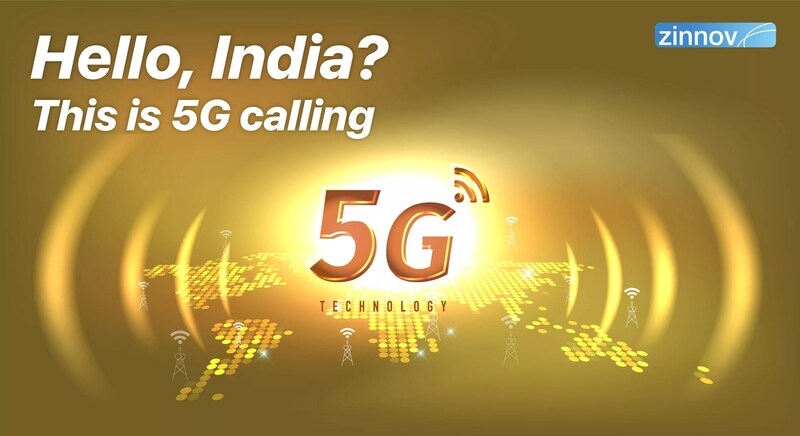 Consistent focus on digital India and digital governance, today, has opened up avenues for corporates to take on bigger and deeper social problems across sectors – including areas of their expertise and business interest. For example, say there is a technology company with a product in its pipeline. 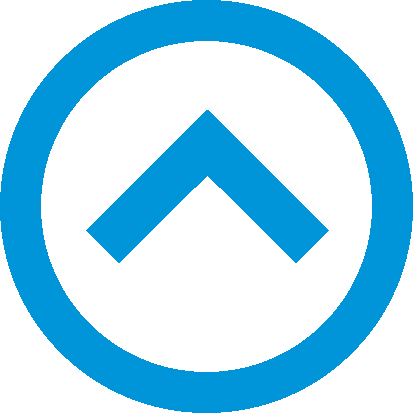 Working with a social start-up will provide the company with an opportunity to test its product on a low-bandwidth platform, newer geography, and even perfect the use cases that the product solves for. 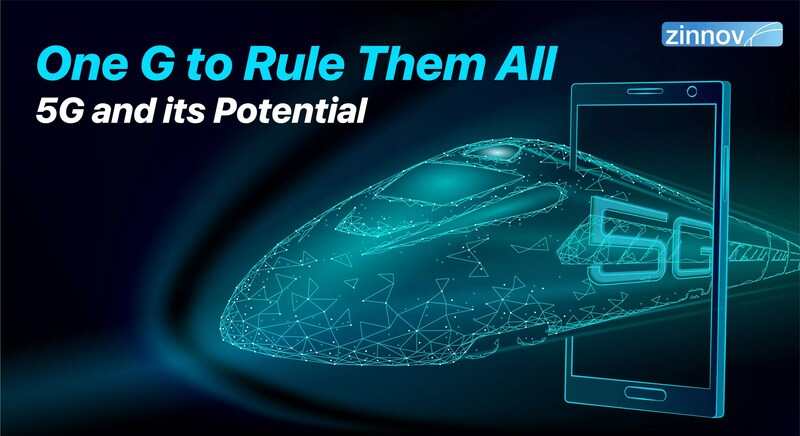 This, in turn, will strengthen the company’s core infrastructure, giving it an edge in the market by solutioning for all possible use cases across the spectrum. 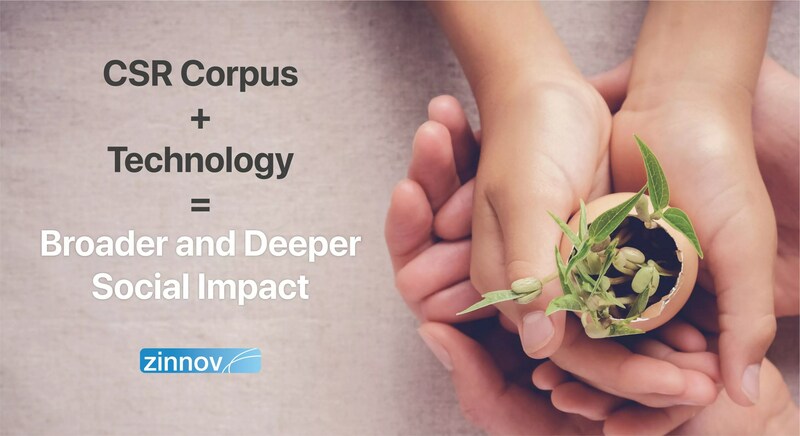 Technology can become the key differentiator in making a long-term social impact, when leveraged for solutions that provide a leg-up for the economically weaker, disadvantaged, sections of the society. The vibrant Indian start-up ecosystem, with its pool of socially-focused technology-led start-ups, is a reflection of the real world possibilities. Our research reflects a strong and growing interest in building solutions for “India’s problems,” which in reality are also truly global challenges too. 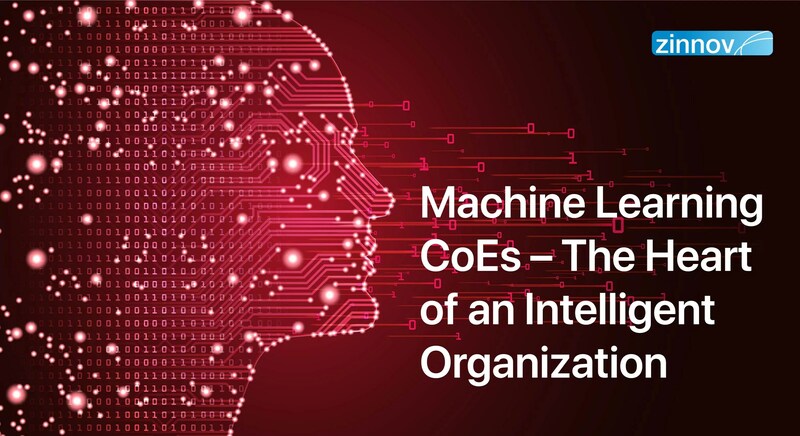 It offers a natural moat for Indian entrepreneurs as solutions require deep understanding of the local ecosystem – for designing solutions, driving adoption, and delivering outcomes. Opportunity, from a global perspective, is truly disruptive in nature as it focuses on “creating” new markets; serving the unserved/underserved. There is active government interest in formulating policies that enable innovation for grassroots challenges. There is an active and broadening support ecosystem – primarily in the form of government-supported Technology Business Incubators (TBIs) at public and private academic institutions. Socially relevant sectors such as healthcare, education, energy, and agriculture are typically included in the mandate of focus areas for the majority of TBIs. 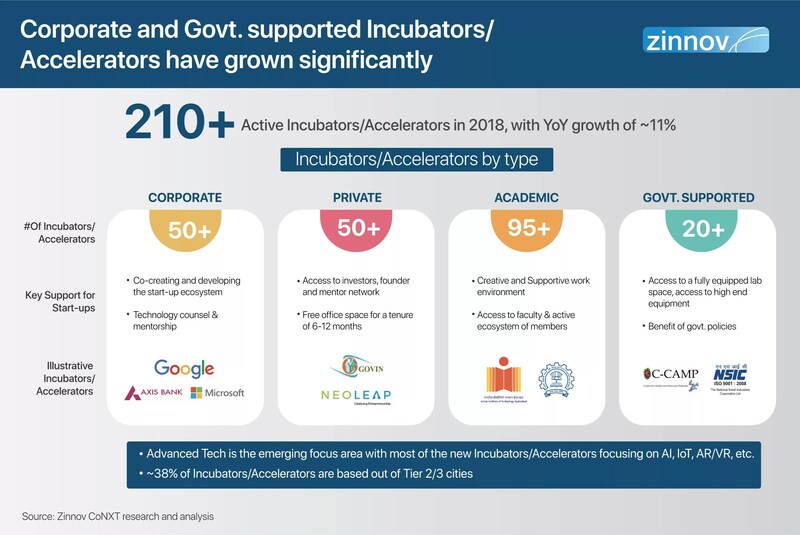 The numbers speak for themselves – almost 50% of the current accelerators/incubators are academic institutions and government-backed, which have financial and policy support. 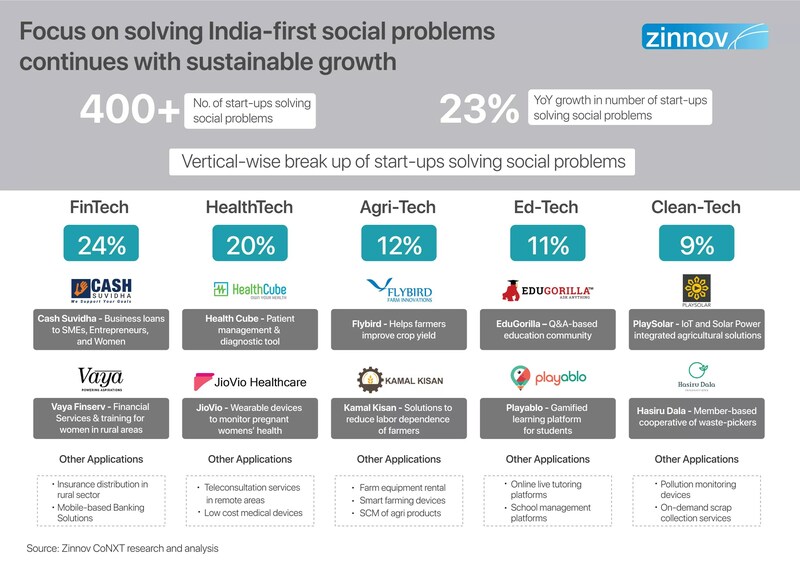 The untapped potential for corporates in this sector, to make a deeper social impact is too big to ignore. The visual below provides a snapshot of active accelerators and incubators in India. 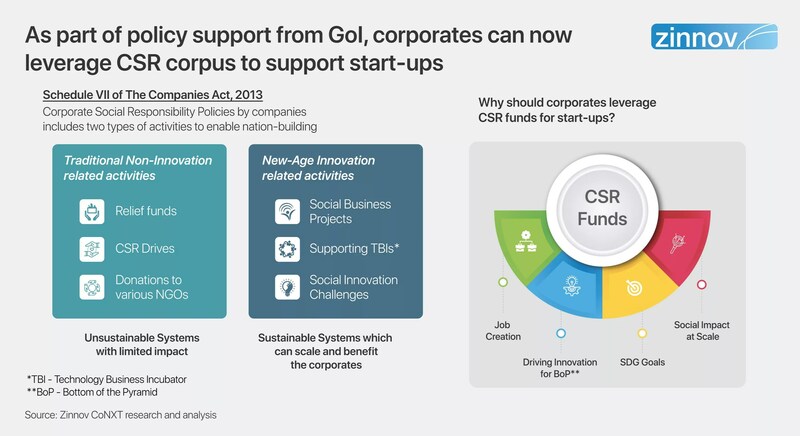 The amendment to The Companies Act, 2013, has opened up exciting possibilities for corporates to leverage their CSR corpus to back technology-led start-ups and TBIs. 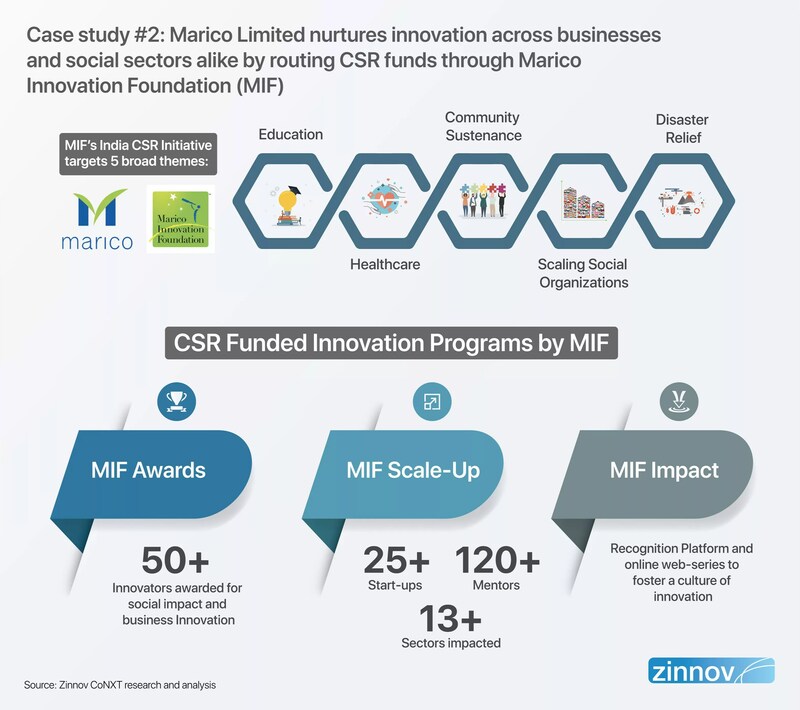 Although we have seen a few success stories such as SIGMA Social Accelerator and N/Core Accelerator, there is an almost negligible deployment of CSR capital to support TBIs, as elucidated by the visual below. Fellowships/Internships Fund: Supporting existing incubators to hire talent including mentors, interns, etc. Indirectly through an intermediary such as a foundation, knowledge partner, etc. 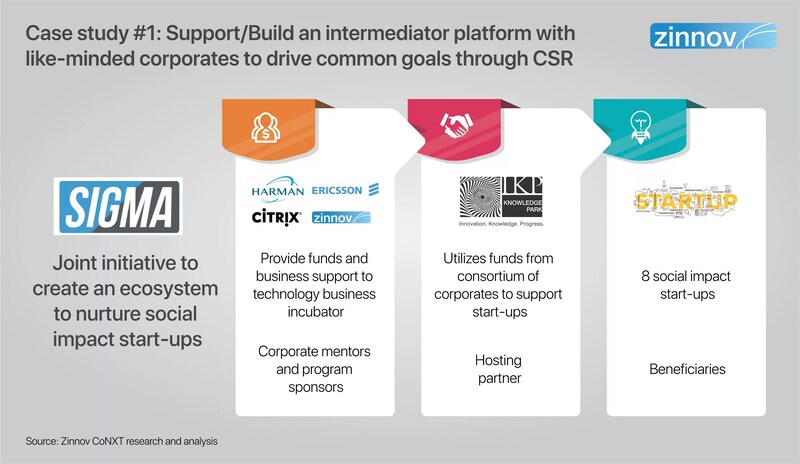 To drive meaningful outcomes for these CSR initiatives, corporates need to plug in their non-CSR elements into these programs through mentorship and leveraging the corporates’ tools/kits/products. 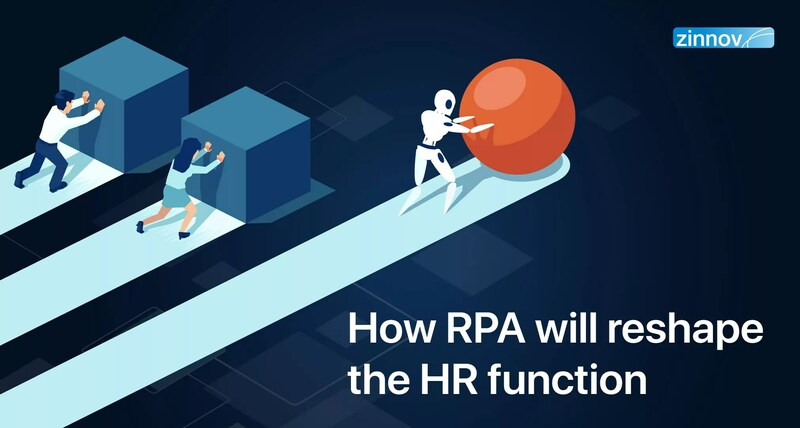 Not only will this help in increased employee engagement, but also provides an opportunity to leverage these programs as the testing ground for the corporates’ products and solutions. There is a war for talent being waged by companies, to acquire and retain the best talent. Academic institutions and TBIs that corporates can engage with are hotbeds of future talent. Build institutions of power and knowledge that set the stage for nurturing future talent.